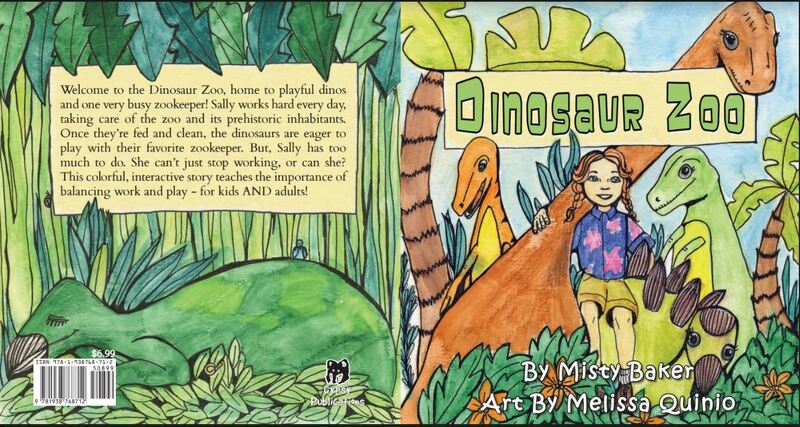 Dinosaur Zoo is now available!! Click HERE to find it on Amazon. If you’d like a signed copy, email me at mistybakerbooks@gmail.com and we’ll arrange it! < Previous Catch me LIVE!